Hi everyone... I'm over on the markerPop blog today with a fun card using Willow the Witch from Stampingbella's Tiny Townie collection. 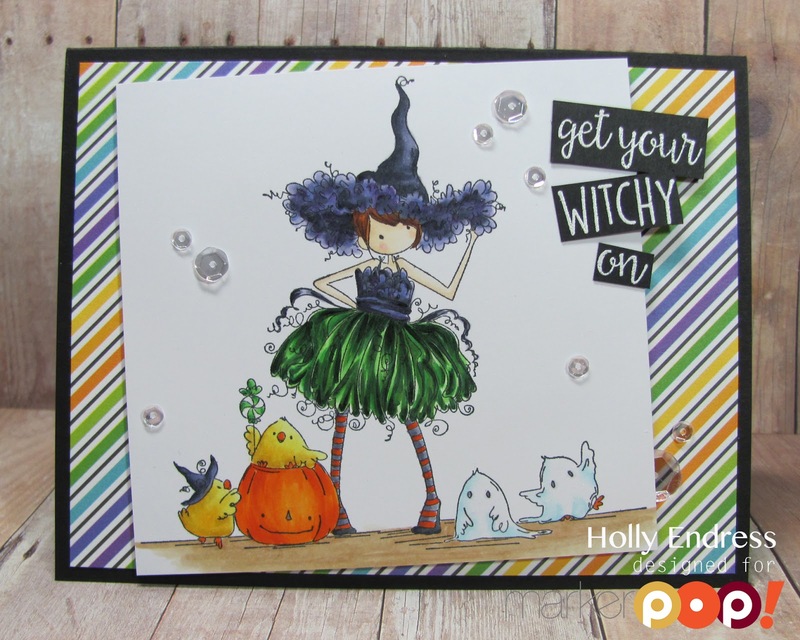 Head on over to see how I created this fun card and the products I used! Oh how I LOVE this cute card!!!!!! I just bought this stamp last week!!!!! too busy of a weekend to play yet! Errrrrr!! !